Twitter has removed a fun fan-made 2020 campaign video after it was posted by President Trump on Tuesday . The two-minute video was taken down after Buzzfeed reported that Warner Bros. filed a copyright claim. 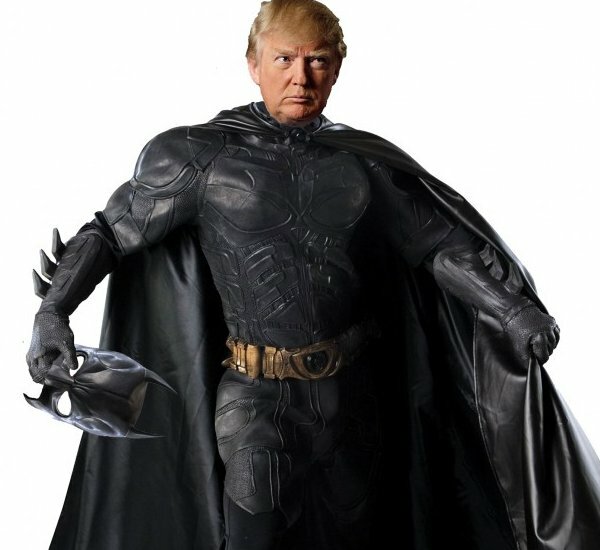 The video used music from “The Dark Knight Rises’” score in the clip and featured the words, “First they ignore you, then they laugh at you, then they call you racist. At the time of its removal, the video had racked up more than 2.3 million views. Press TV reports: Featuring music from the movie “The Dark Knight,” the clip was disabled in “response to a report by the copyright owner,” Twitter said Wednesday. 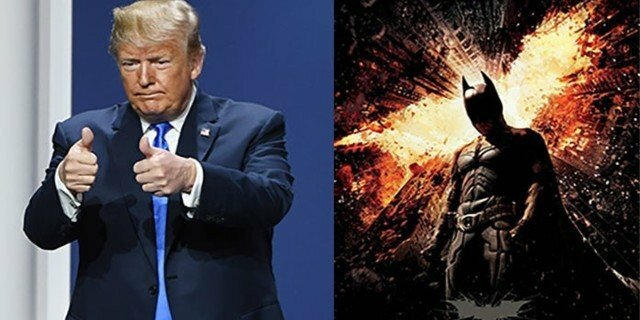 American entertainment company Warner Bros had warned Tuesday that it was going to take action against the “Make America Great Again” video shared by President Trump because it used the score of trilogy of films without permission. “The use of Warner Bros.’ score from The Dark Knight Rises in the campaign video was unauthorized. We are working through the appropriate legal channels to have it removed,” a Warner Bros. spokesperson told The Hill. It also showed some of Trump’s opponents, including former President Barak Obama, former President Bill Clinton, and his wife, former Secretary of State Hillary Clinton, who lost the 2016 presidential election to Trump. The White House has remained silent about the social media giant’s move while the person or company behind the clip remains unknown.